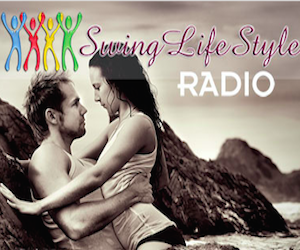 Lifestyle Cruise Celebrity Century | The Aussie Swingers. We Swing Around the World! So here we are on the second day of the lifestyle cruise out of San Pedro on the Celebrity Century, cruising towards Puerta Vallarta. So far, so good. It has been great to see a few old friends and make a few new ones also. This cruise has about 2100 people vs the 3800 that were on the last lifestyle cruise we were on 18 months ago out of Fort Lauderdale. Here is a link to a video from Kevin, Lynn and Bob from swingerscruise.com. It details more about what really happens on this ship with explanations of the theme rooms, activities and everything else you are missing out on if you are not here. Click HERE to read more and see the video. So make sure you book for a trip this year! When we return we will have a review of this cruise, but in the meantime, you can read about our previous Lifestyle cruise here.